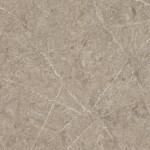 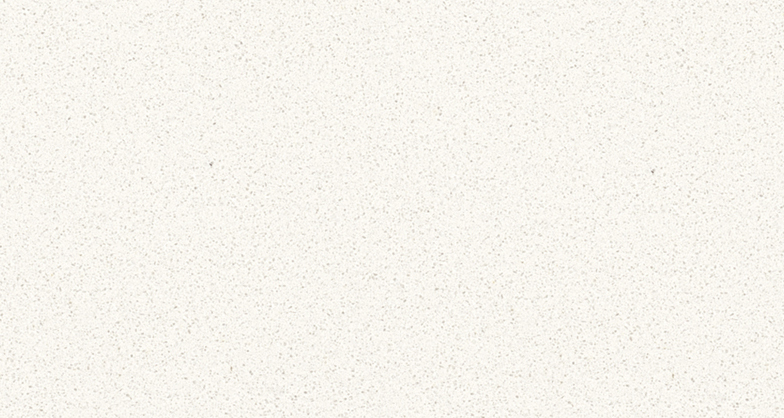 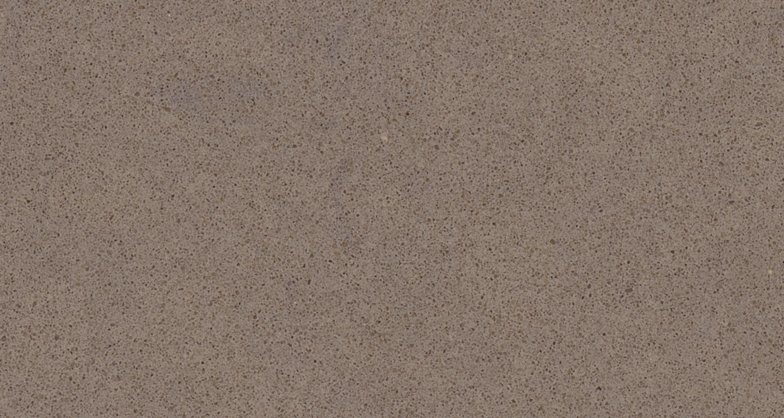 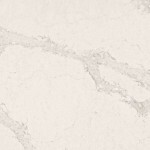 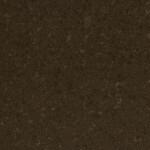 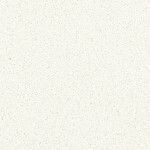 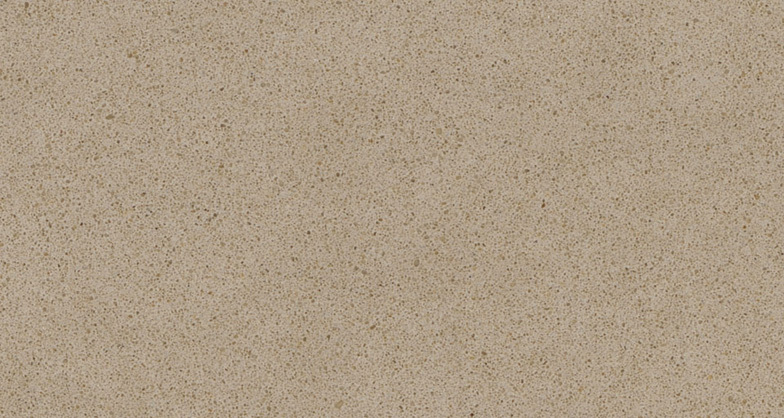 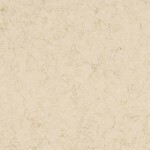 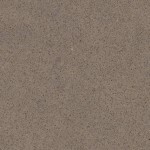 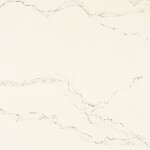 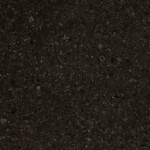 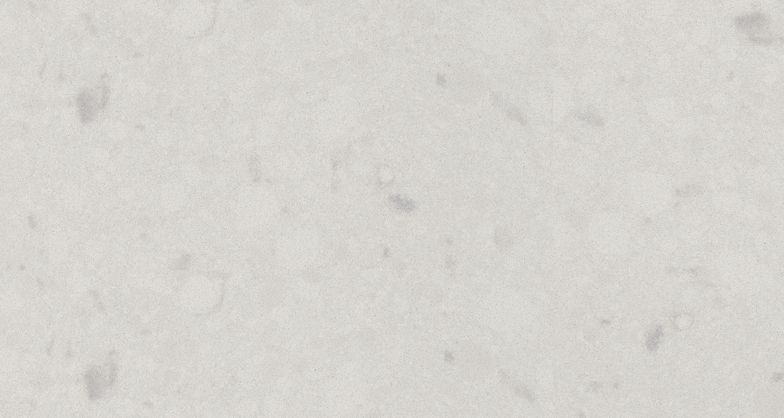 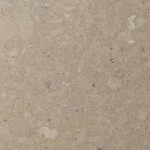 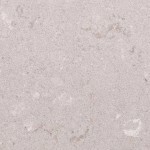 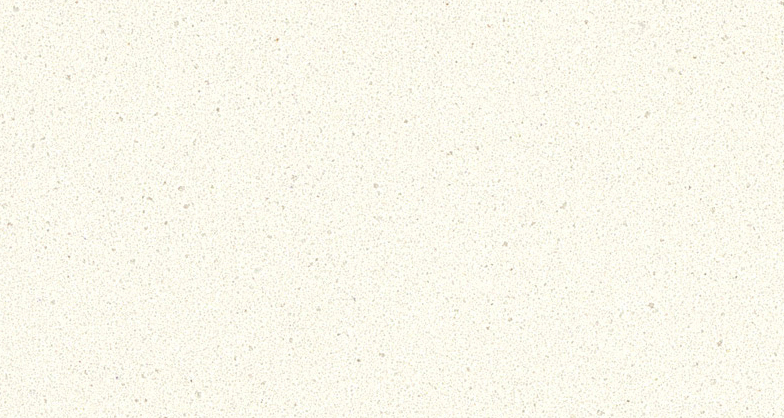 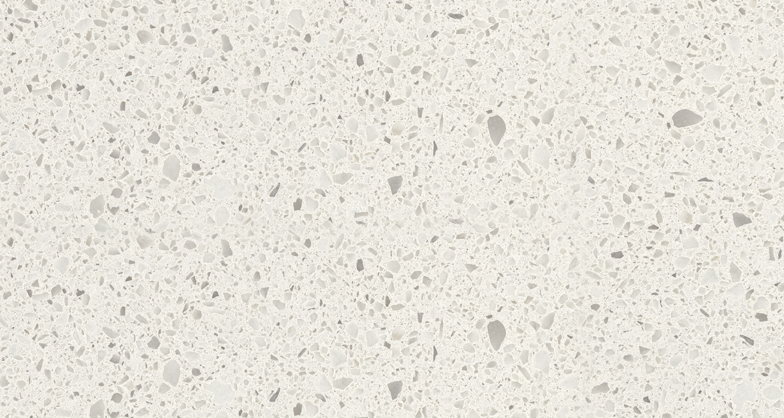 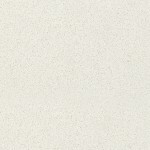 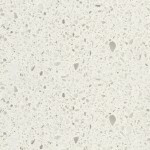 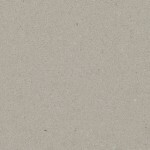 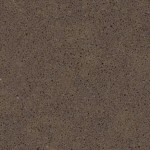 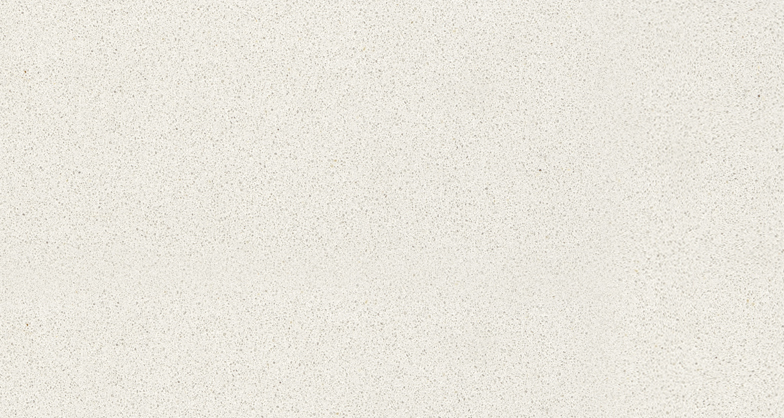  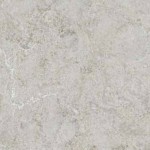 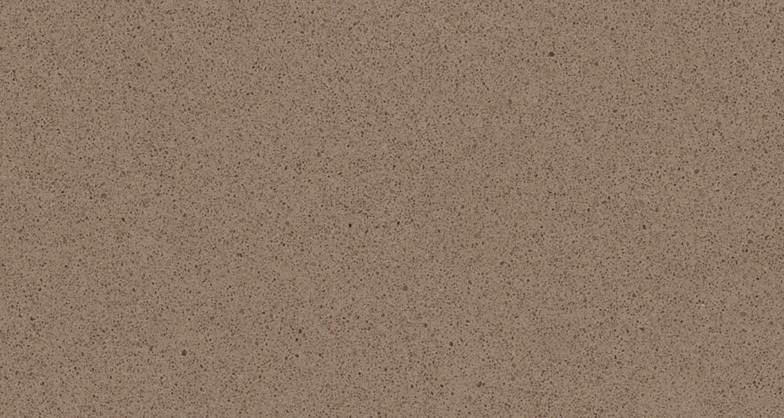 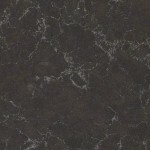 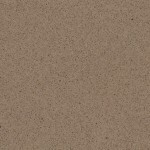 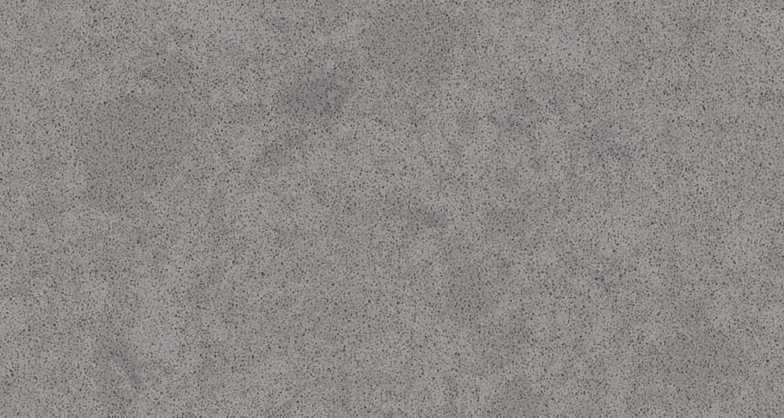 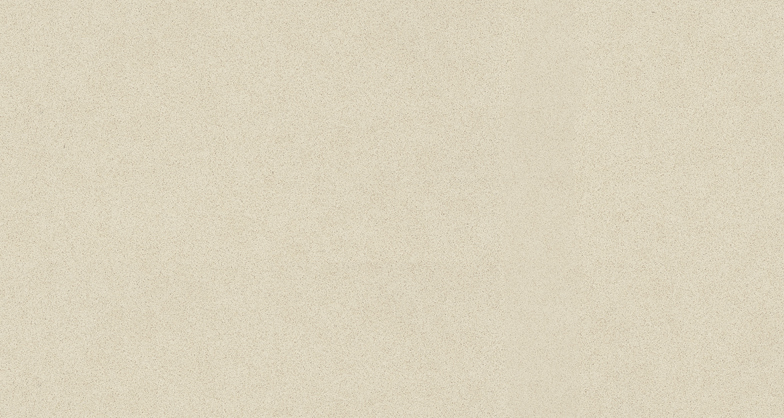 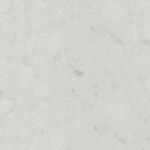 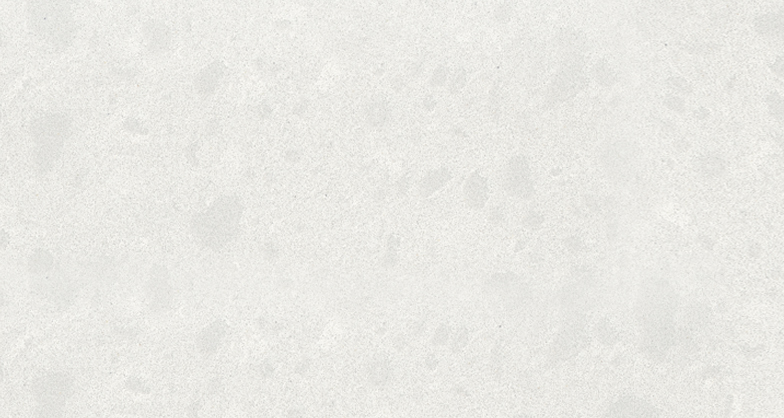 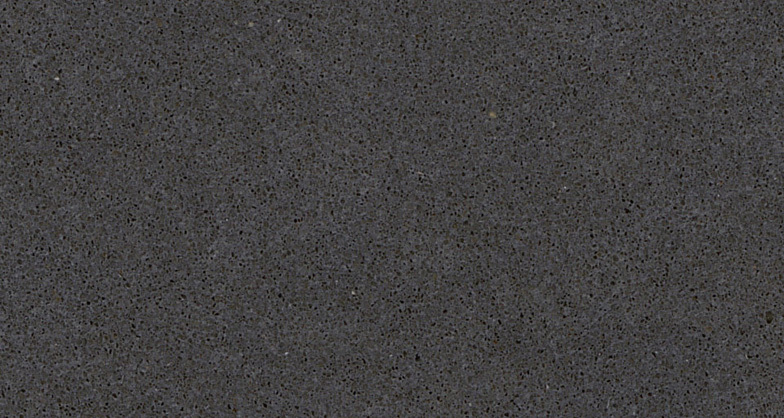 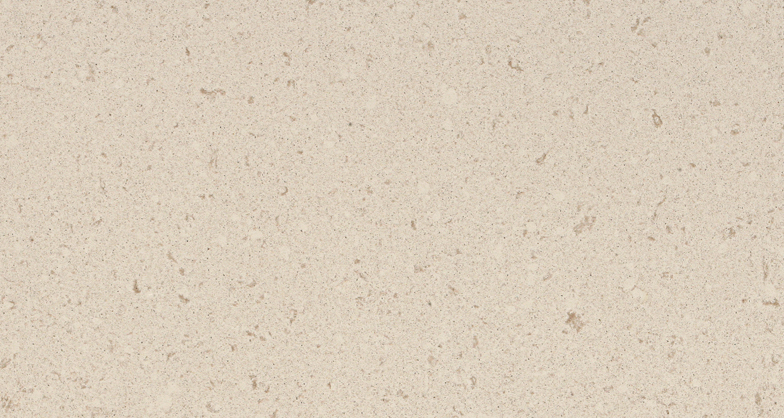 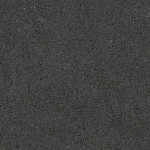 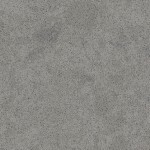 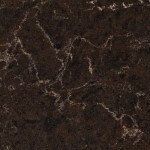 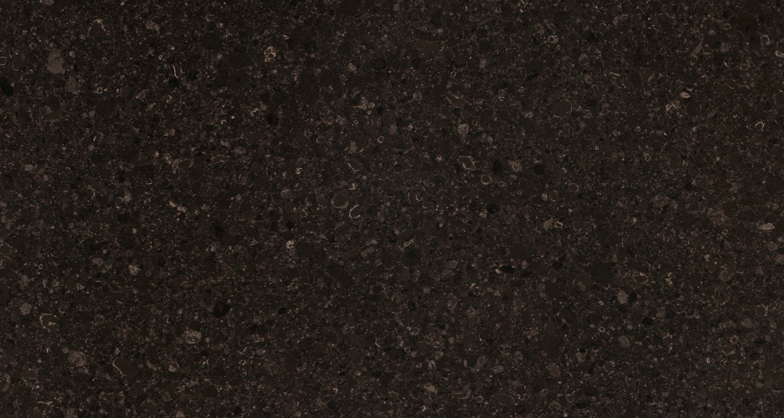 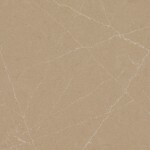 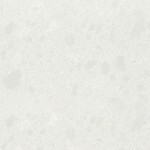 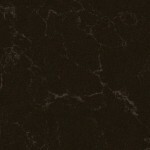 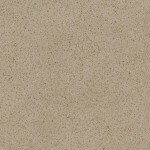 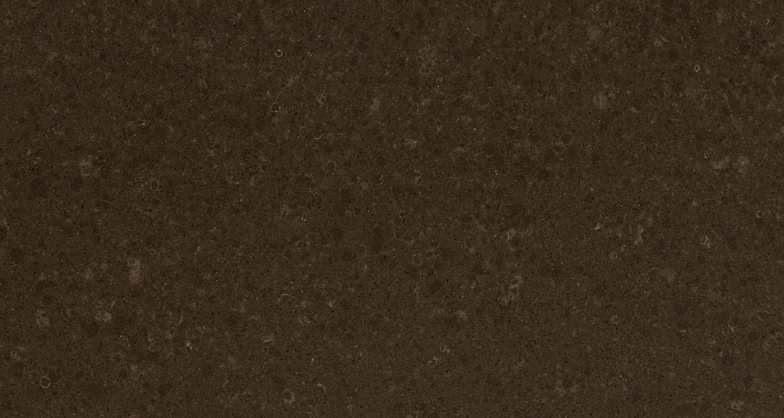 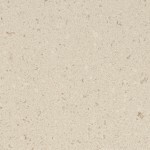 Caesarstone is a practical and attractive engineered quartz stone which has around 93% natural quartz. 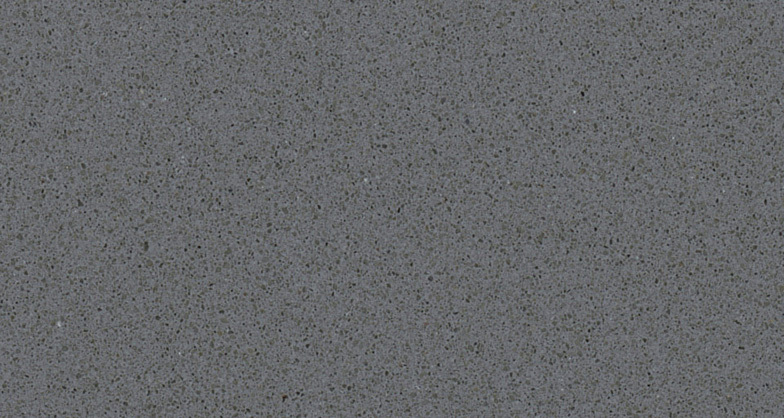 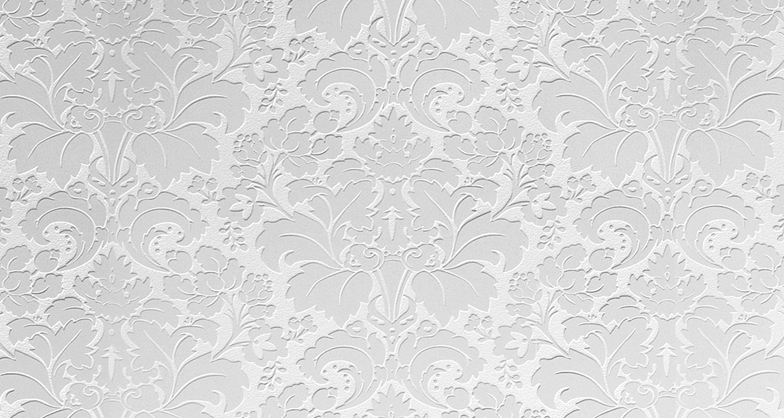 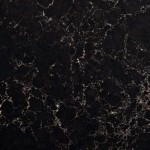 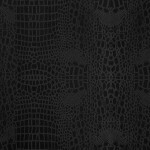 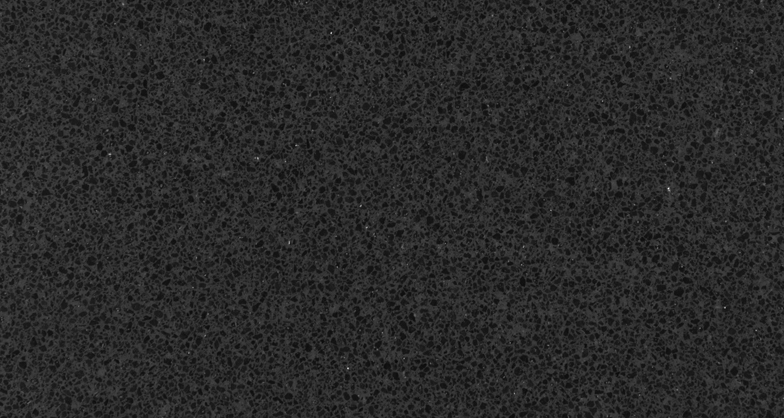 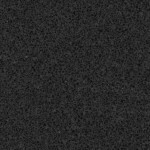 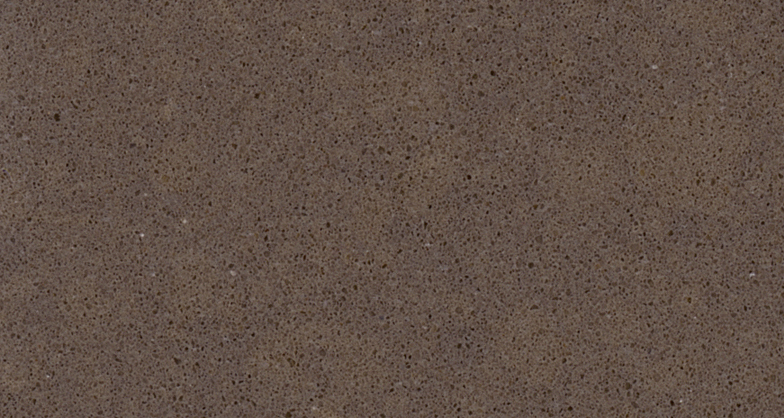 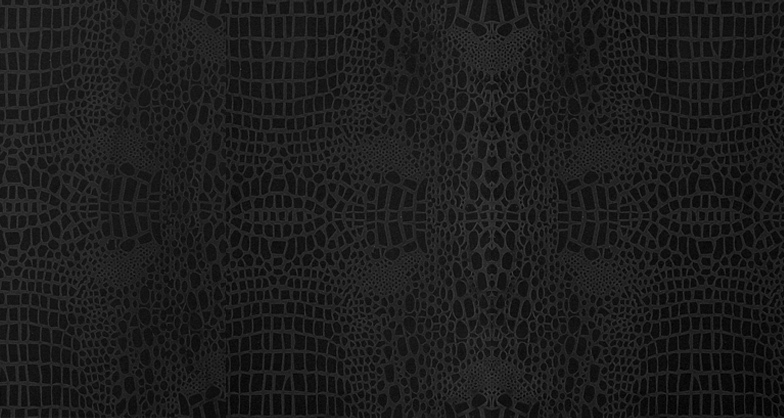 Established for more than 25 years, Caesarstone is the original quartz surface manufacturer. 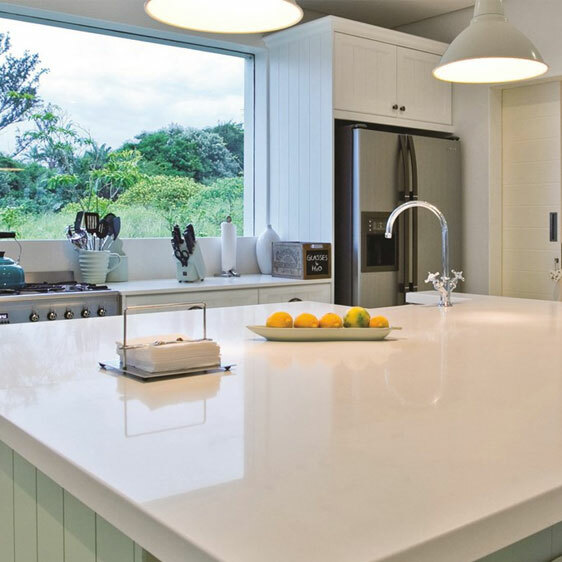 One of the great advantages of Caesarstone’s quartz surfaces is that they only require minimal maintenance and never need sealing. 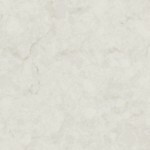 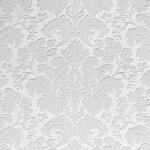 They are also extremely easy to clean with just soap and water or a simple mild surface cleaner. 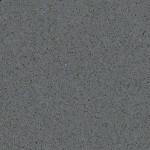 All Caesarstone quartz surfaces come with an extensive 15 year guarantee. 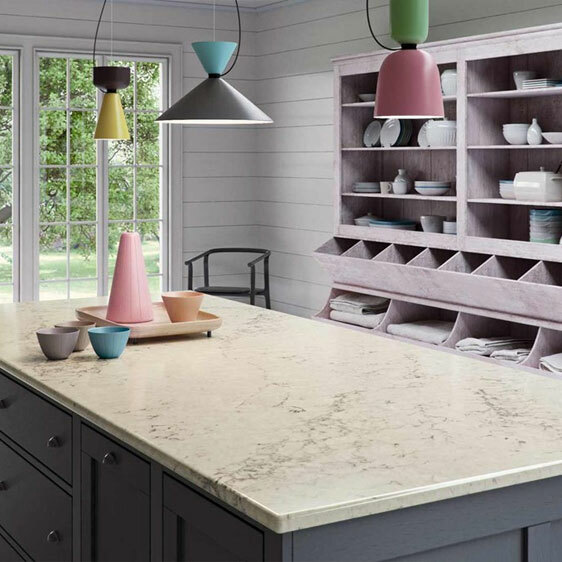 Call us on 0113 873 0102 to find out more about the Caesarstone Quartz range.